. 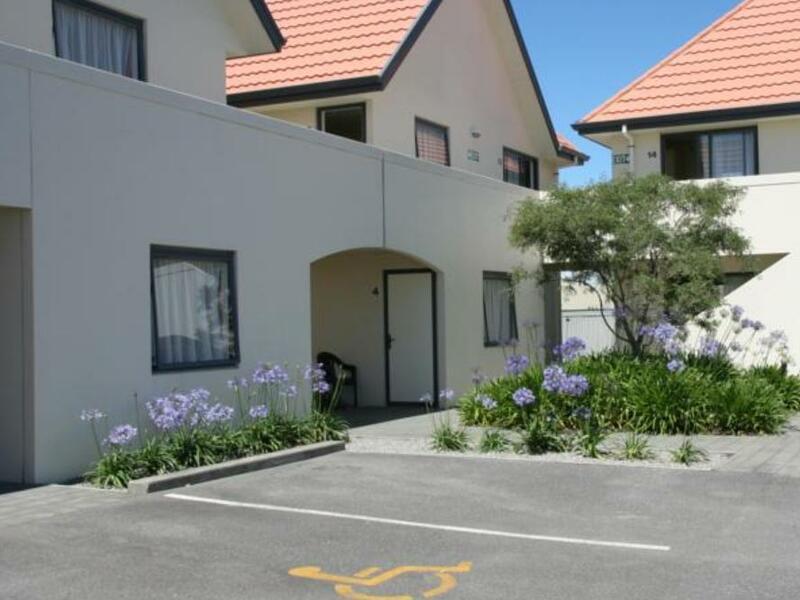 يعرف Bella Vista Accommodation بالمستوى الراقي لخدماته ولباقة موظفيه، وهذا ما ستجده في Bella Vista Motel. يمكن الاستمتاع بمجموعة من الخدمات على أعلى المستويات في الفندق كمثل واي فاي مجاني في جميع الغرف, مرافق مخصصة لذوي الاحتياجات الخاصة, واي فاي في المناطق العامة, صف السيارات, التوصيل من وإلى المطار. يمكن للنزلاء الاختيار من ضمن مجموعة من الغرف المصممة بعناية لتعكس جواً من الراحة، والتي يتجاوز عددها 16. يقدم الفندق مجموعة رائعة من الخدمات كمثل مسار جولف - ضمن 3 كم, حديقة، لجعل إقامتك تجربة لا تنسى. إن Bella Vista Motel هو مكان مثالي للمسافرين الذين يتطلعون إلى الراحة والاستجمام في المدينة. We were running late in our itinerary and was held up by cows migration on the way but Dale was kind enough to wait up for us to arrive. He was certainly a cheerful sight to our exhausted arrival and was quick to settle us in with instructions on where to get food & supplies. 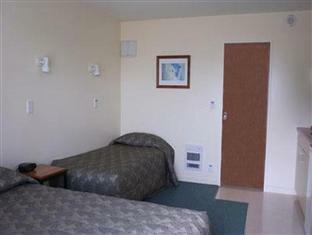 Room was comfortable with good heating and a equipped kitchenette. Location is near to petrol kiosks, town area & supermarket (within walking distance... and to us town folks they are near). Would like to add that am overall pleased with the Bella Vista chain of motels as we had seek assistance from another motel in the chain with regards to our booking and they were very helpful. Great place to stay, close enough to walk to main streets and the beach. 2 mid 30's travellers. Room was very clean & comfy. Was a bit small but worked well for us. Very clean & updated large bathroom. Great shower. 5 minute drive into the centre of town for dinner/breakfast) We had a room on the ground floor but was a quiet location. (Travelled November 2016) Very easy to book & check in. Made use of the laundry facilities - very handy. Would recommend staying here. Very thankful to the receptionist who helped us a lot even we have arrived very late after the office hour at around 10pm. Sorry that we have to call her back even she has get off from work. Friendly convenient well located and wonderfully appointed! Love this place! It's a really good Motel, clean and comfortable. Easy to find and enjoy the period. The hot water for shower is limited. It's worst experience during this travel. Cosy place for an overnight stay. Short walk to town centre. 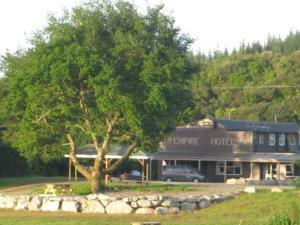 Good basic hotel in a great location. Great price for an overnight stay. Motel so no extra facilities. Room is clean and comfortable. Bathroom is provided with heater as well. Operator is friendly. A superb stay with knowledgeable staff in a perfect and convenient location. Would definately stay here again. 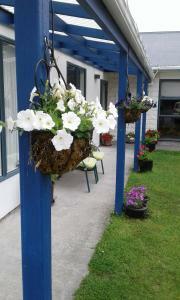 A very nice motel near the centre of town with a clean room and friendly staff. I can't rate the food as I didn't eat there. Good. The bed is very comfortable. Kitchenette is sufficient for us to enjoy our take away foods. 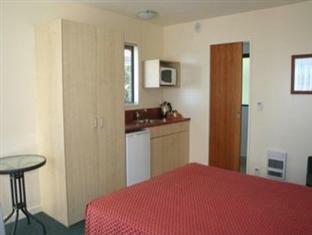 A clean motel, very close to the town center, but only a small kitchen inside. 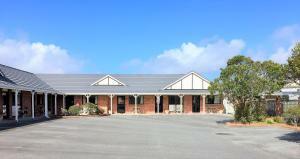 Comfortable stay in good location, reception very helpful with information around town and tourist sites. 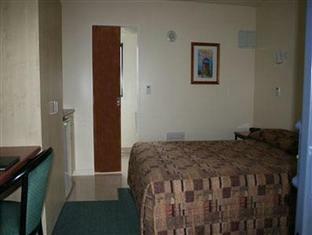 Rooms clean and comfortable and free wifi. Nothing to complain about. Pros: Located near main road. Next to petrol station. Town centre just across the road. ATMs, supermarket and restaurants within walking distance. Cons: Room door soundproofing could be better. Could hear the traffic noise on the main road.